Are you tired of hearing all the same promises from real estate agents and not knowing what to believe? That’s how I felt before I became an agent, and that is why I’ve always had one firm belief – from the beginning of the process to the end, every minute I spend is dedicated to making me your favourite real estate Broker. I also don’t want you to just be happy during the process of buying or selling real estate; I want you to be so ecstatic that you never forget my name! 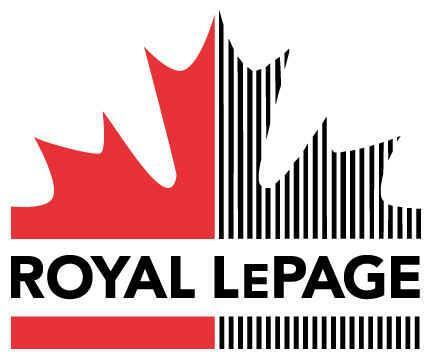 I’m Claire Weston of Royal LePage Trinity Realty Brokerage, with offices in Stayner, Collingwood, The Blue Mountains and Wasaga Beach, to better serve you and I’m excited to begin a working relationship with you with regard to all of your real estate needs. One way in which I accomplish this with every client is that I know Clearview and surrounding area, like the back of my hand. I keep up with all the news and developments going on in the Southern Georgian Bay area, including Barrie, Stayner, Creemore, Wasaga Beach, The Blue Mountains and Collingwood, Ontario. It is my firm belief that you can’t be involved in Real Estate and do a good job for your clients if you don’t thoroughly know the neighbourhoods. When a buyer gives me guidance on what they are looking for, it is my vast knowledge that helps me choose which real estate listings to show them, whether it is Waterfront homes, retirement communities, Investment property, Recreational property, or something else. I have a lot to offer in terms of honesty, integrity, dependability, and knowledge of the real estate industry and how it works. I recently completed the SRES® course which qualifies me to work with clients in the 50+ marketplace, helping them through lifestyle transitions involving relocation, refinancing, or selling the family home. As well, I have recently received my accreditation from NAGAB (National Association of Green agents and Brokers), AGA®, endorsing my commitment to promote energy conservation, energy efficiency and environmental sustainability, in properties I sell and lease. I’ve recently received a Social® Marketer designation from Royal LePage, so I am accessible via twitter, facebook, Linked In and youtube. Availability is another facet of professionalism that I believe to be very important. Because I give my clients focused, individual attention while showing properties for sale, I may not be immediately available for every call, but you can be rest assured that I will return the call the moment I am free. No calls go unreturned past the end of the business day. Buying or selling a home is a process, and you can count on me to be there every step of the way. Whether this is your first time or your hundredth time, I won’t allow anything to fall through the cracks. My attention to detail means your transaction will go smoothly and as stress-free as I can possibly make it. Besides my efforts, you also have the other Real estate agents at Royal LePage Trinity Realty Brokerage with offices in Stayner, Wasaga Beach, The Blue Mountains and Collingwood and all the firm’s resources at your disposal. So, when you want kept promises and results, Claire Weston is the real estate Broker to choose! To buy or sell homes in the Southern Georgian Bay in neighbourhoods such as Stayner, Creemore, Nottawa, Collingwood, Wasaga Beach, Collingwood, The Blue Mountains and surrounding areas, put your trust in real estate Broker Claire Weston. Let my extensive knowledge work for you! My family and I have been in the area for the past 32 years. We are well aware of the benefits of the lifestyle our community allows you to enjoy! The criteria you have regarding finding homes will depend on whether your interest is in finding homes to live in yourself or as an investment. In both cases, you want to get the best price you can with the better likelihood of appreciation in the future. 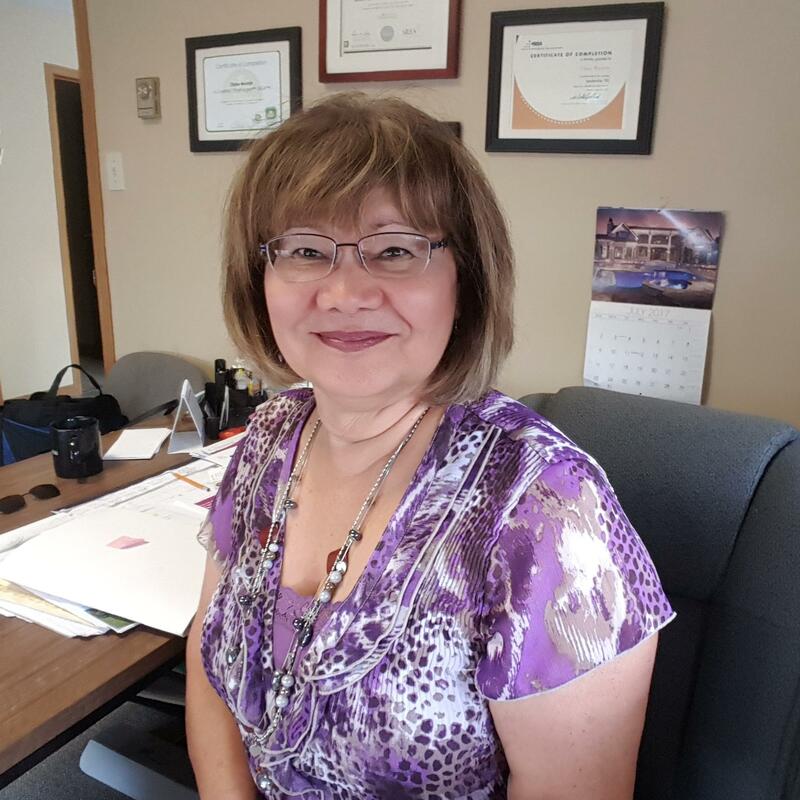 There are many differences between the two, also, and Claire Weston, Real estate Broker, with Royal LePage Trinity Realty Brokerage, Stayner, with offices in Collingwood, Wasaga Beach, and The Blue Mountains, is experienced with both types of buyers. Selling a home is a process, but I will guide you through it. Call me, Claire Weston, and let me show you why so many sellers now call me their favourite Real estate Broker in Stayner ,Collingwood, Wasaga Beach, The Blue Mountains and surrounding area. My goal is to help you find your way home! Remember, helping you is what I do! I have a lot to offer in terms of honesty, integrity, dependability, and knowledge of the real estate industry and how it works. Let me help you to realize your dream home, move into your first home or find your first investment property! 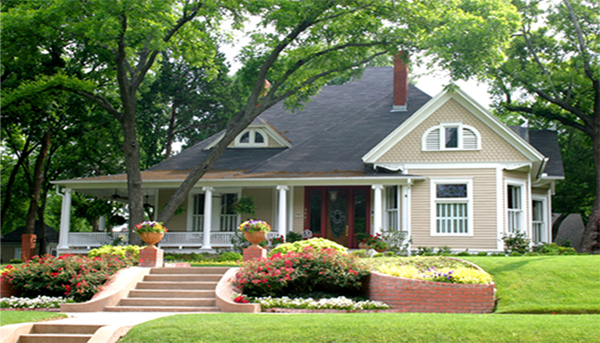 Please feel free to browse the website for mls listings, reports, and important local real estate information. There is no obligation, we just want to provide you with the knowledge you need to make a qualified decision with regard to all of your real estate needs!